We provide charming fully equipped self catering suites and en suite rooms, ideal for business and leisure travellers to Fourways, Johannesburg. Be undisturbed with a private entrance to your unit and your very own patio overlooking our luscious green garden. Unwind in the pool, enjoy the bird life and retreat into our haven in the midst of the hustle and bustle of the city. 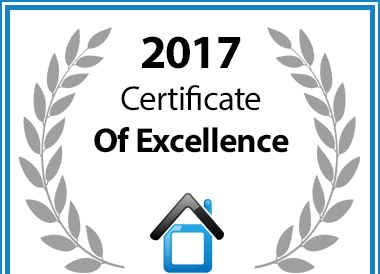 In recognition of exceptional service Guest House Oaktree is hereby awarded a Certificate of Excellence. Our guest's have rated us excellent.